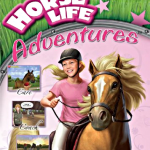 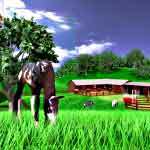 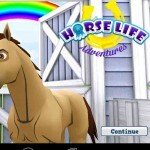 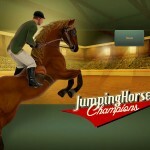 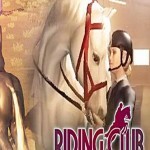 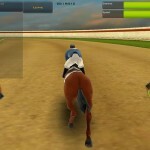 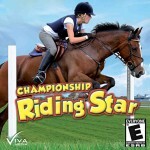 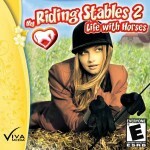 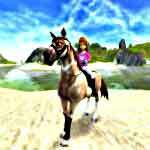 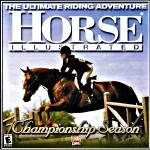 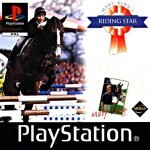 Training a horse for a serious competition or the race of your life is possible with horse training games. 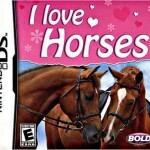 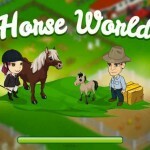 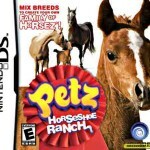 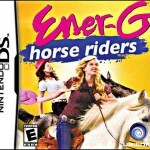 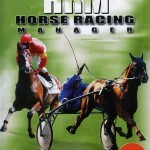 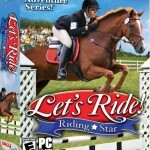 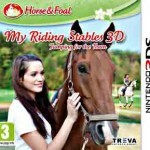 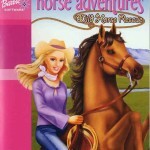 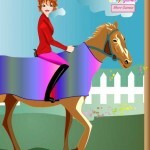 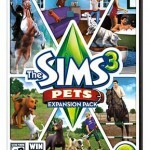 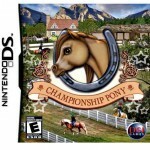 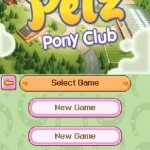 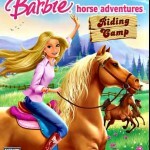 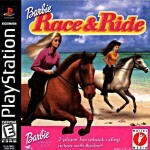 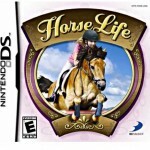 Even if, you know nothing about horses, these games are easy to get the hang of and really enjoyable to play. 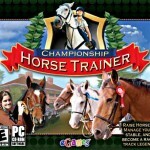 If you have always wanted to know what goes into making as successful breeding operation or what makes a champion horse, you will find a game to play. 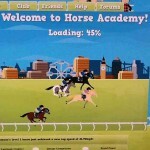 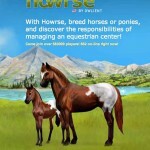 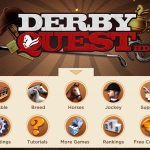 Many of the best train your horse games are free or cost very little. 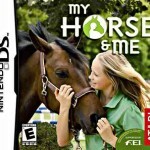 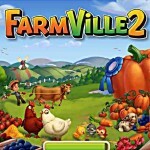 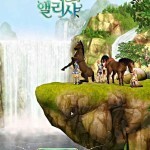 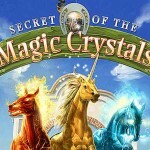 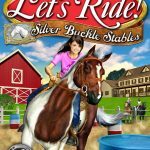 Don’t let price fool you, these games offer sharp graphics, an interesting story line, games within games and a ton of horse facts that will amaze your friends.